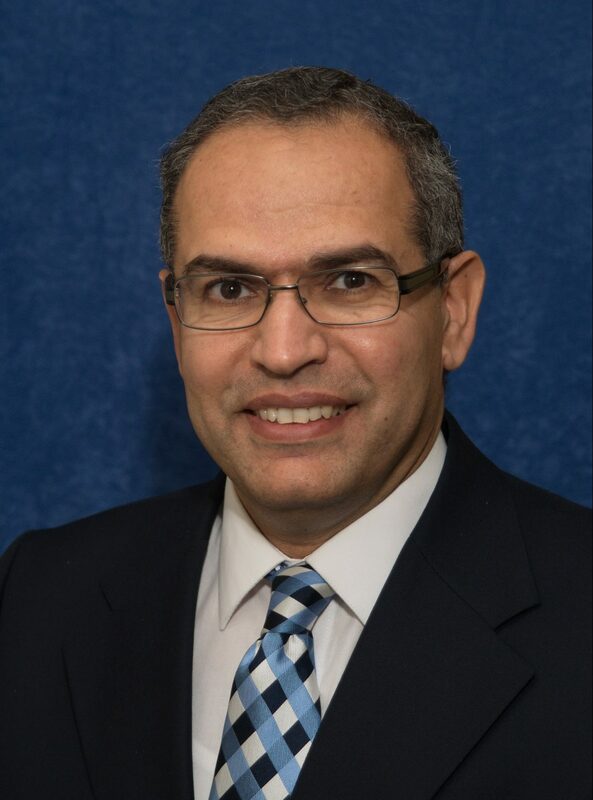 The Transportation and Development Institute (T&DI) is pleased to announce the selection of Mohamed Abdel-Aty, Ph.D., P.E., F.ASCE, to receive the Francis C. Turner Award for his outstanding leadership in the field of road safety nationally and internationally. In addition, his exceptional impact on the transportation field with an extensive publication record, his service on committees, and a commitment to outstanding teaching and mentoring. Dr. Abdel-Aty will be recognized at the ASCE-T&DI International Conference on Transportation and Development in Alexandria, VA, on June 11, 2019. Dr. Abdel-Aty will deliver the prestigious Turner Lecture during the conference’s awards banquet. Dr. Abdel-Aty is a Trustee Endowed Chair, Pegasus Professor and Chair of the Department of Civil, Environmental & Construction Engineering at the University of Central Florida. He has established himself as a world leader in transportation research and particularly in transportation safety research. He has published more than 550 papers, of them about 300 in journals. Dr. Abdel-Aty’s impact is evident in projects that resulted in improvements to roadways and likely saved lives and millions of dollars. He is a pioneer in transforming the traffic safety field into more proactive approaches to reduce crash risk. He was the first to study the safety of toll roads and plazas and provide guidance for safety improvements. Also of considerable impact are his projects on the innovative safety improvements and systems that are implemented at road segments that experience reduced visibility due to weather conditions, his contributions to the Highway Safety Manual, NCHRP projects, and the development of a similar manual for Part D for the Florida Department of Transportation. Dr. Abdel-Aty has managed more than 60 research projects totaling around $17 million. His teaching record is impressive and has received considerable recognition. He is among the world’s most elite university teachers, having won his university’s Excellence in Graduate Teaching Award, and the University Faculty Excellence in Mentoring Doctoral Students. Dr. Abdel-Aty has supervised to completion of more than 70 PhD and MS students. The award was established by ASCE T&DI in honor of Francis C. Turner, Hon.M.ASCE, former Chief Engineer of the Bureau of Public Roads, and retired Federal Highway Administrator.